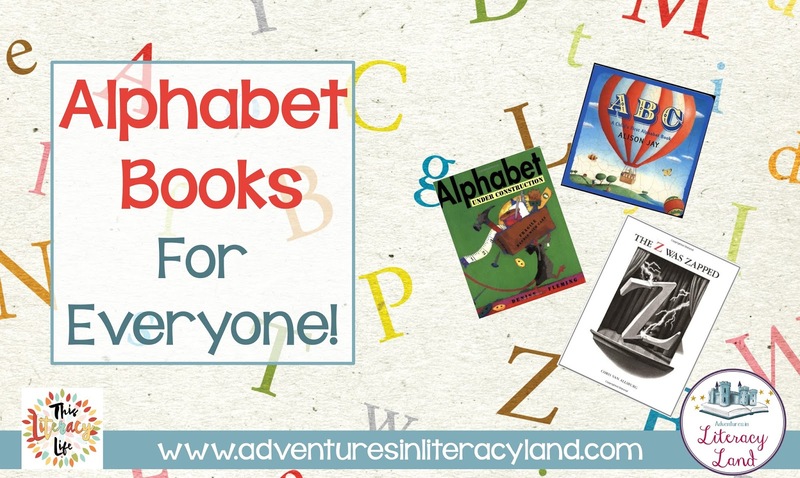 Alphabet Books are for Everyone! And you thought they were just for the younger crowd! 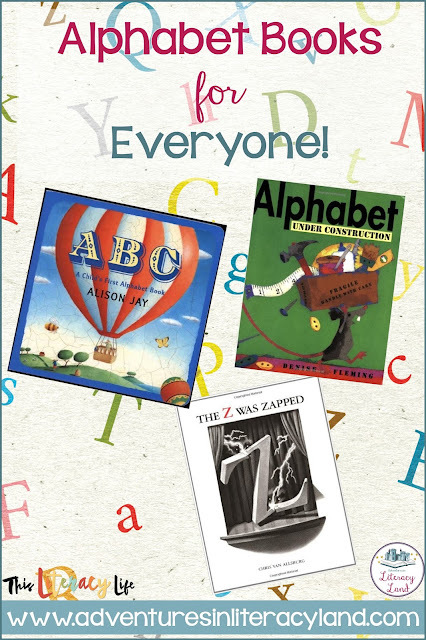 Did you know that children in all grade levels can benefit from lessons learned in various alphabet books? 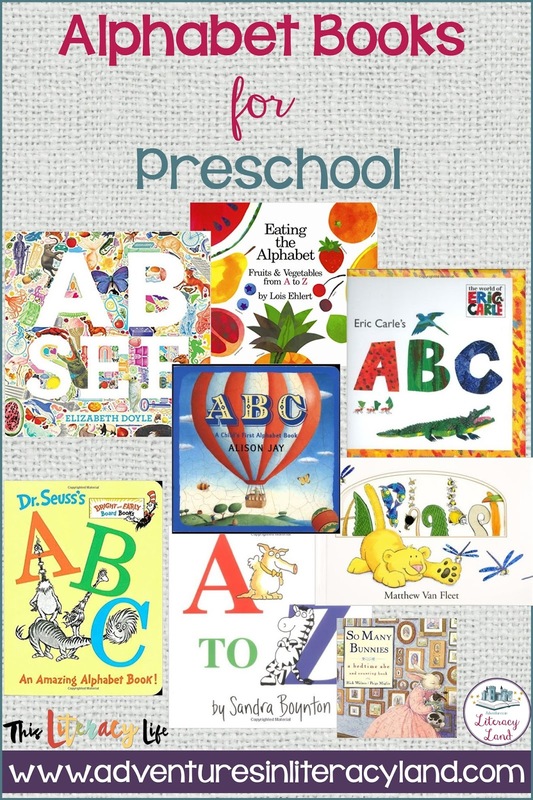 There are so many different alphabet books that serve different purposes and can be used in many different ways. This is where we usually think of using alphabet books. They are easy to find and should be simple for young children. Using simple pictures for the letters, young children can learn letters and sounds with ease. 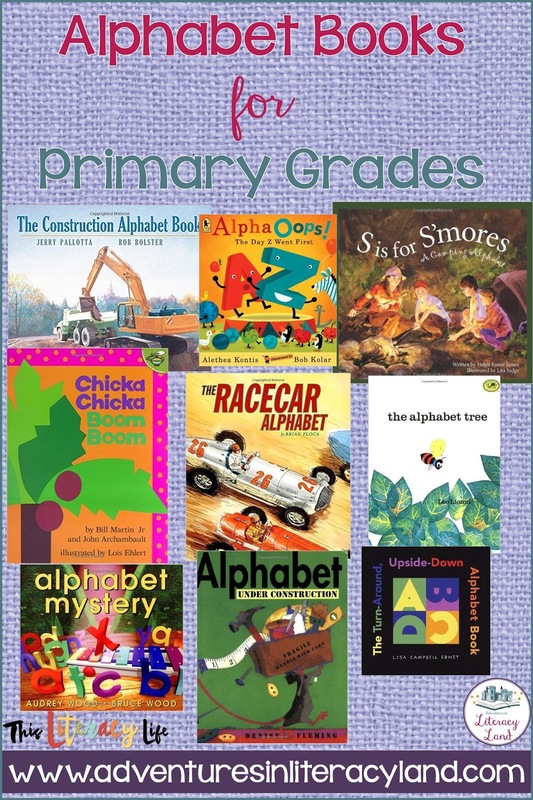 Many alphabet books for primary grades include a fun story with the letters. Not only will children have access to the letters of the alphabet, but they can gain skills with story elements too. 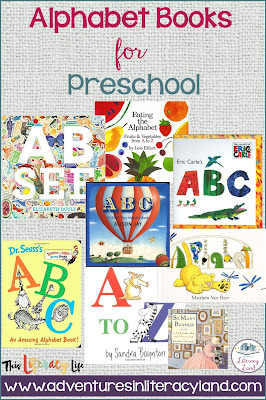 We don't always think of using alphabet books with the older children, but they serve a different purpose here. These books include facts about something where students can learn more about the subject. 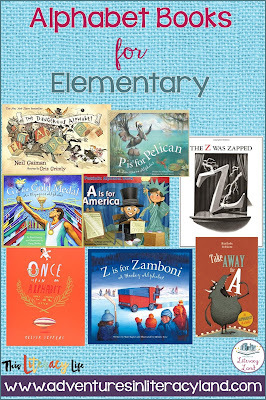 Another type of alphabet book for older students tells stories or uses vocabulary at their level. 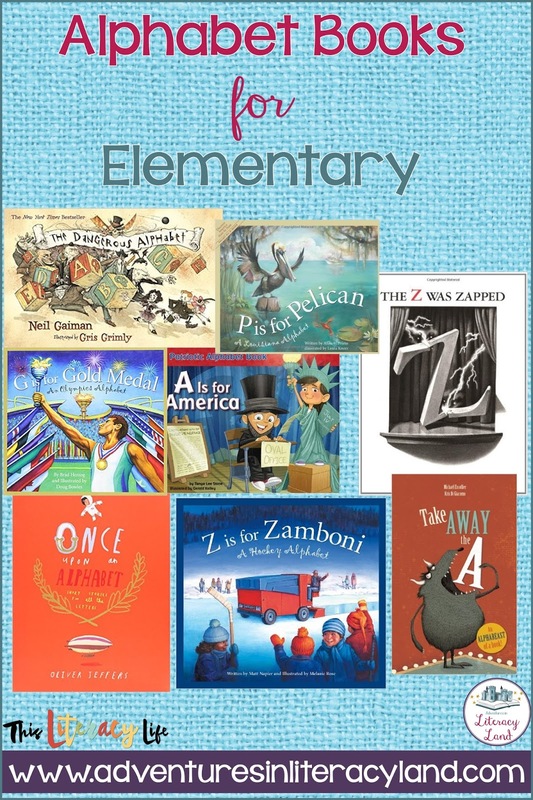 All of these are great mentor texts for helping students write their own alphabet books and stories. Alphabet books are perfect for helping all students learn. We just have to choose the right ones for the right purpose!